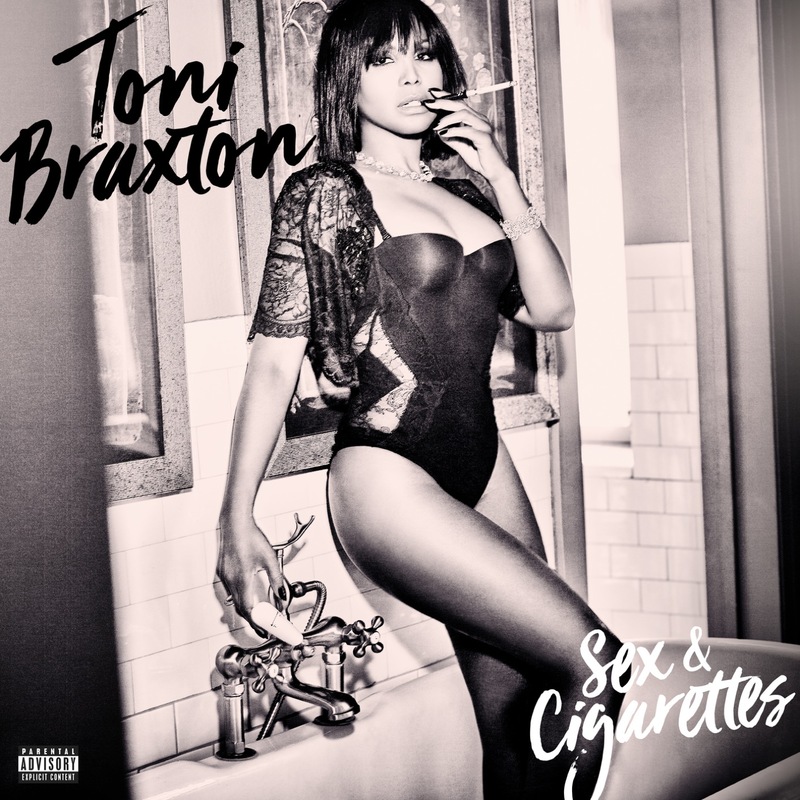 The ninth studio album by R&B star Toni Braxton. Includes the single "Deadwood". Toni Braxton is a singer, songwriter, pianist, record producer, actress, television personality, and philanthropist. Aside from her success in music, Braxton has become a television executive producer and personality, being involved in the seventh season of the reality competition series Dancing with the Stars and in a reality series entitled Braxton Family Values, where Braxton is executive producer and star since 2011 on We TV.